Creativity, diversity, quality and innovation are some of the many qualities that are synonymous with the entertainment industry in Singapore. The Lion City has a certain appeal that presents large business opportunities for entrepreneurs seeking to capitalize on a wide range of entertainment options, such as film, radio, theatre, events, television and more. Singapore continues to make a name for itself in the world of show business with more and more people starting to pay close attention to the big names in the industry. Here in this issue, Top 10 of Asia shares its list of Singapore’s top 10 entrepreneurs in the entertainment industry. Surely most Singaporeans have heard of Phua Chu Kang, the country’s longest running sitcom. That’s where Irene Angbuilt her reputation as an actress taking on the role of Rosie Phua for more than 10 years. Her passion and tenacity for the entertainment business became evident when she noticed a gap in the market for talent management and that’s when she founded FLY Entertainment. 17 years later, it is now Singapore’s premiere talent agency with award-winning divisions in event management and marketing. 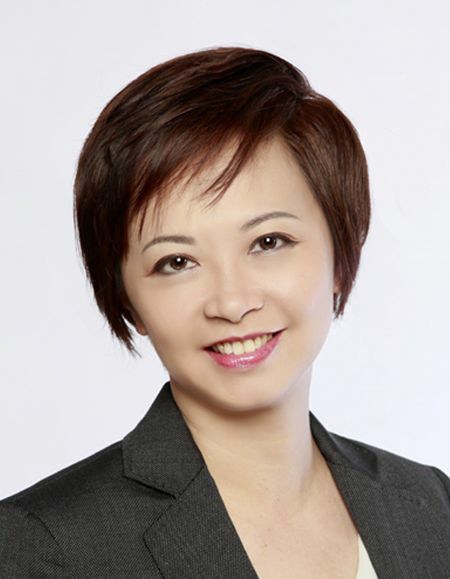 For her contribution to the industry, Ang has been recognized as one of the ‘Greatest Women of Our Time’ by The Singapore Women’s Weekly, awarded the Ourstanding Achievement Award, Entrepreneur of the Year, Top 25 Businesswomen in Singapore and plenty more. 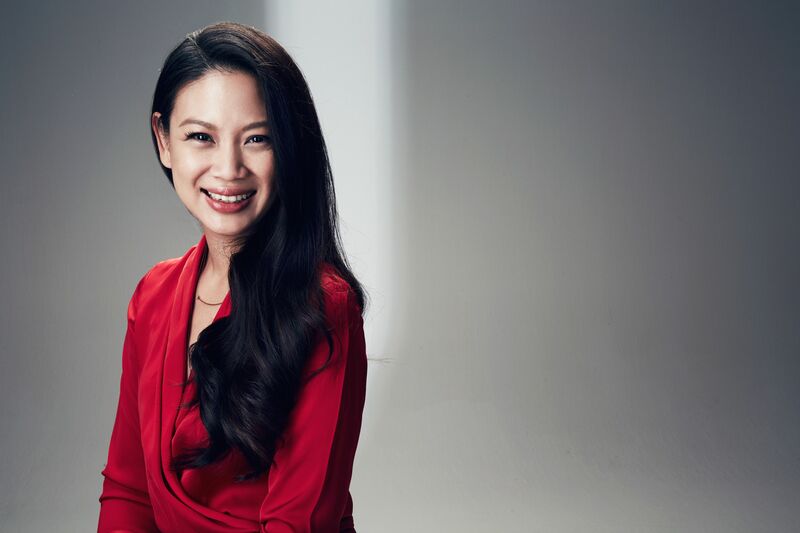 Serving more than 17 years with Singapore’s largest cinema exhibitor, Golden Village, CEO Clara Cheo is the epitome of dedication and hard work. She has been instrumental in turning Golden Village into the market leader it is today and she is determined to see continuity in the exertion of strategies for further Golden Village’s growth. Coming from humble beginnings and working her way up the ladder, taking up a series of lower-level jobs while pursuing part-time studies, Cheo can certainly be proud of how far she has come. Golden Village is now one of the largest cinemas in Asia and the largest movie theatre operator based in Singapore. 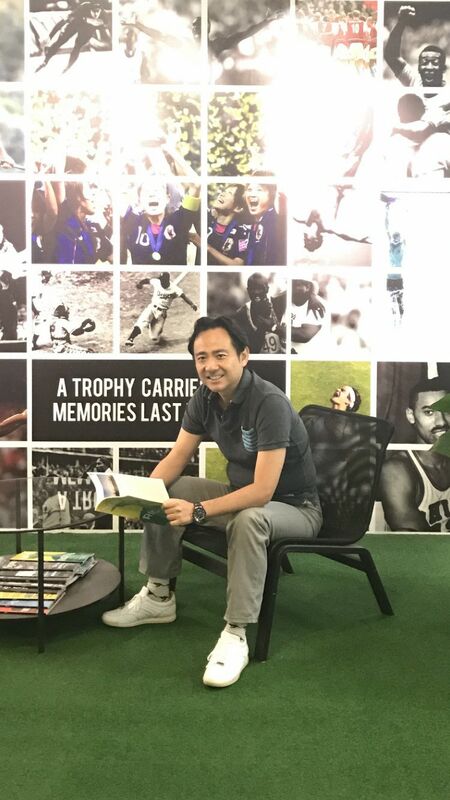 Morimura’s in-depth understanding of the sports business have been valuable to Singapore-based Dentsu Sports Asia, a sports and entertainment marketing agency which does television production, athlete endorsements, event management among others. The company has seen much success since its start with significant progress and work with global brands. Morimura has even worked with notable names in the sports industry, namely Fabio Cannavaro and Vincent Kompany. He has also been involved in major international sport events such as the FIFA World Cup in France, Korea and Japan, the Asian Football Confederation and more. He’s not stopping there as he is still continuing to develop Dentsu Sports Asia’s portfolio to include plenty of new services. 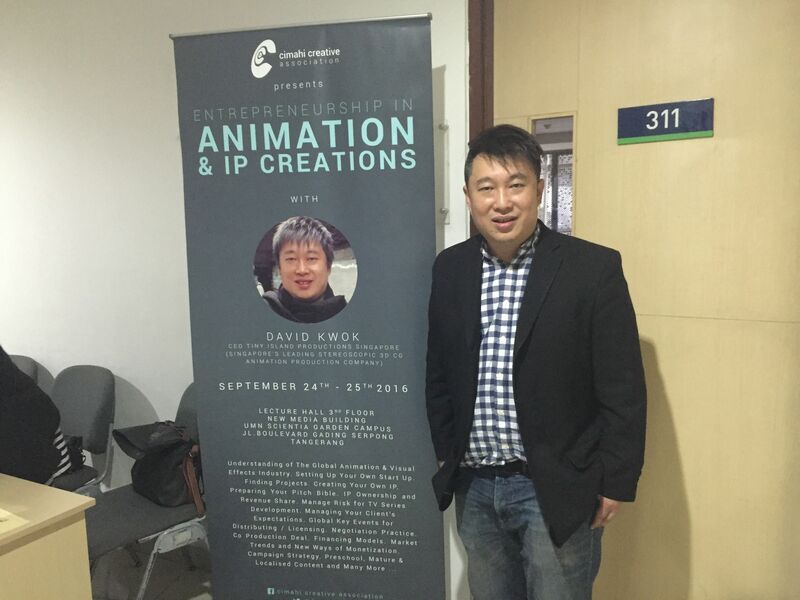 The CEO and founder of Singapore’s leading stereoscopic 3D CG animation production company is no stranger to the industry. Kwok has previously worked with Classic Media and Shellhut Entertainment and is now in charge of the full operations of Tiny Island Productions. Tiny Island went international when its animated series Dream Defenders made its American and European debut. The series was shown across 19 countries in Asia, and also won the Asia Image Apollo Award for best 3D animation. The company has also gained recognition for its other works, including Best 3D Animated Program at the Asian Television Awards and the Best Movie Campaign at the ProMax Awards. Xiong and Tan are proud founders of one of the most popular Youtube channels in Singapore, Wah! Banana, where they produce humorous videos of daily Singaporean issues. Seizing on the opportunity of the immense popularity of Youtube especially with today’s generation, they founded a company called 01 Studio to focus on comedy and short film creation. Their videos have even caught the attention of international stars. They’ve previously collaborated with Youtube stars WongFu Productions and NigaHiga and are constantly expanding their content. Some plants rely on yearly fires to spread seeds for reproduction. That was the inspiration behind the name Wildfire Entertainment as sometimes the only way to incite change and create something beautiful is to pave the way with fire. Jenkin started the company in 2011, and now enjoys success as the premier company specializing in innovative performances. Under his leadership, Wildfire has brought many performance concepts to Singapore. Jenkin’s background in theatre makes him the perfect person to pioneer the creative concepts which has helped the business grow up until today. Lee started her career in fashion and luxury lifestyle at an early age and since then has proven her passion by establishing the Audi Fashion Festival that brought in international designers like Vivienne Westwood, Christian Lacroix, Roberto Cavalli, Carolina Herrera, Oscar de la Renta among others. It was then renamed, Singapore Fashion Week, and became Singapore’s premier fashion event. The mother of two is a proud owner of nine local businesses, including Mercury Group which specializes in fashion, lifestyle, event and luxury industries. She was also the recipient of the Young Achiever Leadership Award. Infinite Studios is the brainchild of Wiluan, who specializes in film making. Some notable shows he has produced over the years include My Magic and Be With Me, which were both featured at the Cannes Film Festival. He has since then led Infinite Studios to become a leading media player in Asia Pacific, solidifying key partnerships with big players in the industry like HBO, IMG and Mark Burnett Productions. Back in 2014, he was nominated as chairman for the Singapore International Film Festival. If you’re a concert junkie you might have heard LAMC Productions. Over the years, the company has brought in some of the biggest names in music and comedy, including Guns N’ Roses, Metallica, Backstreet Boys, Sum 41, Justin Bieber and Russell Peters. Knudson has come a long way since he first founded the company back in 2001. After slowly building its way to the top from organizing small to much larger scale events, LAMC Productions now provides world class entertainment to not only Singapore but other countries across Asia too. Singapore-based media company, Mediacorp, pioneered the development of Singapore’s broadcasting industry starting with radio and television broadcast. Today, it has over 50 products and brands in four languages. It is an active regional player through productions in dramas, movies, magazine publishing and news channels. Through the leadership of Seow, the company has won numerous awards over the years including an outstanding achievement of garnering 62 nominations across 27 categories at the recent Asian Television Awards. The company also picked up the top prize of Terrestrial Broadcaster of the Year.